Any other treatment that results in physical or mental pain. You knew or should have reasonably known that the alleged victim was an elder (65 years or older). Often times people are falsely accused of this crime. Sometimes the alleged victim is intentionally lying or they may be suffering from a disease that has similar effects of physical abuse or neglect. Doctors, police, and social workers are also required by law to report signs of abuse, whether they have proof or not. This can lead to cases where someone is reported but is innocent. 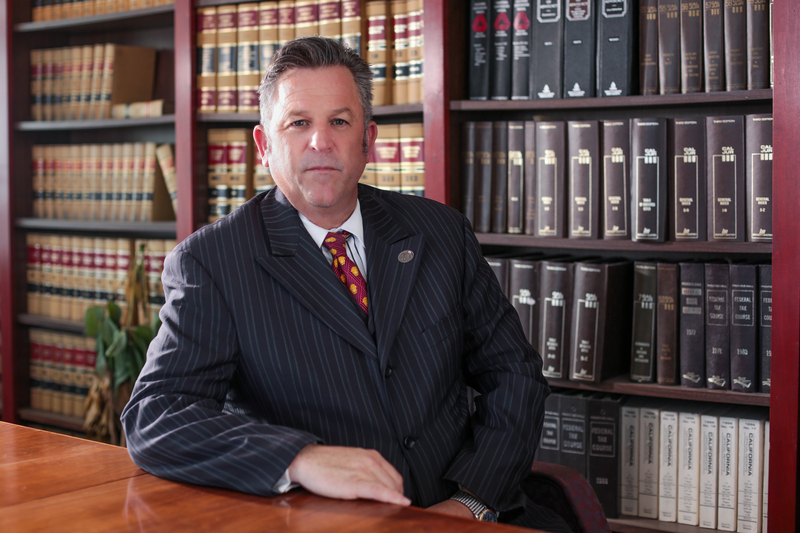 There are quite of few legal defenses that criminal defense lawyers can use on your behalf. Here are some of the most common legal defenses for elder abuse. The injury was the result of an accident. If you did not willfully injure or act with criminal negligence to cause harm then you cannot be charged with this crime. False accusations happen all the time, sometimes out of jealousy from a fellow family member. An experienced criminal defense lawyer can ask the right questions to get tot he truth. If could be that an elder was abused but it wasn’t from you. You may look similar to the abuser or drive a similar car. The prosecutor must prove beyond a reasonable doubt that you are guilty in order for you to be convicted. There has to be something besides the fact that an elder was abused – there needs to be something to corroborate the alleged abuse or neglect. If you have been charged with elder abuse, hire an experienced criminal defense lawyer to fight for you!